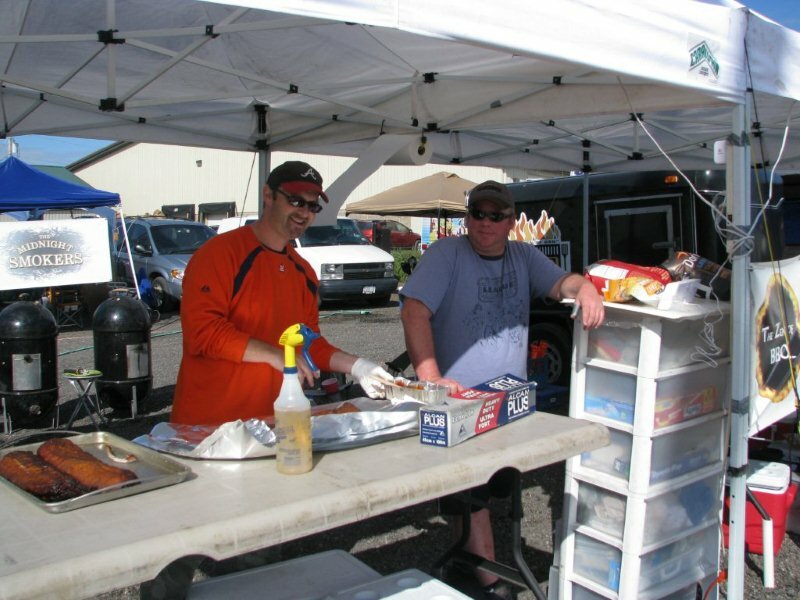 are there any teams or judges from the forum going to Oinktoberfest at the end of the month? I will be going to judge on both Saturday and Sunday. SmokinQ wrote: are there any teams or judges from the forum going to Oinktoberfest at the end of the month? Good Smoke will be there, so nice to only be 45min away. "Better to have smoked and lost than to never have smoked at all..."
We will be there competing as well..
Brian, hope to catch up with sometime over the weekend. John and I will be down there as well, but we are visiting family for the weekend, with a trip to Oink on the side. "Some days are blonder then others"
Diva Q wrote: We will be there competing as well.. I missed you on your recent trip here to Ottawa. I wish I new you were coming and would have gotten down to say high or give you a hand. 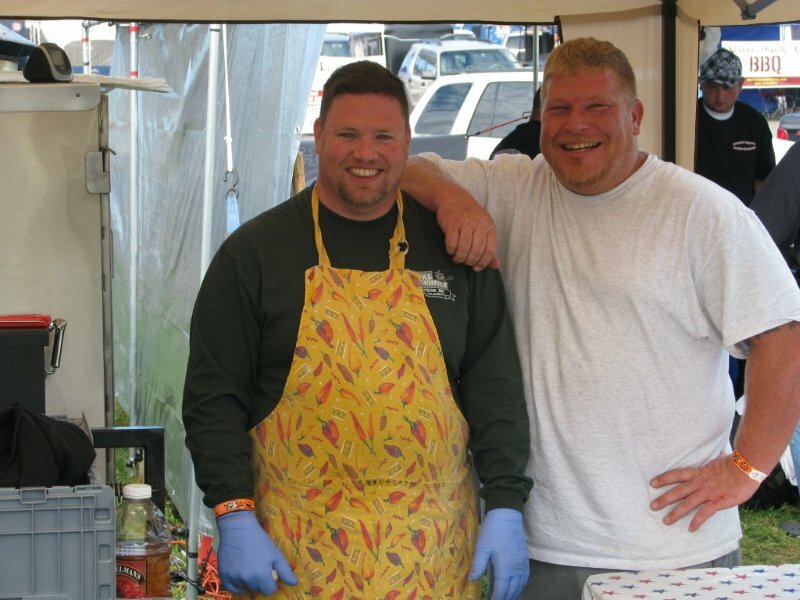 Being new to these BBQ Comps., can you give me a few details about Oinkfest such as where and when. Just got my weekends off after working all summer and would like to check out a competition. Also, where is the best place, other than BBQTalk, to hear of up and coming competitions. Interested in learning how to qualify for judging as well. "A gourmet who thinks of calories is like a tart who looks at her watch!" 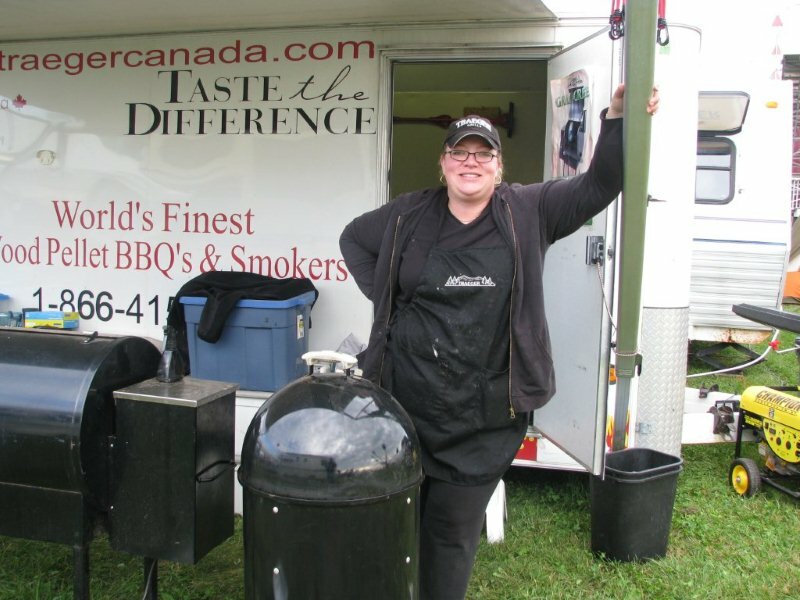 Cramden wrote: Being new to these BBQ Comps., can you give me a few details about Oinkfest such as where and when. www.oinktoberfest.com will have all the details for you. 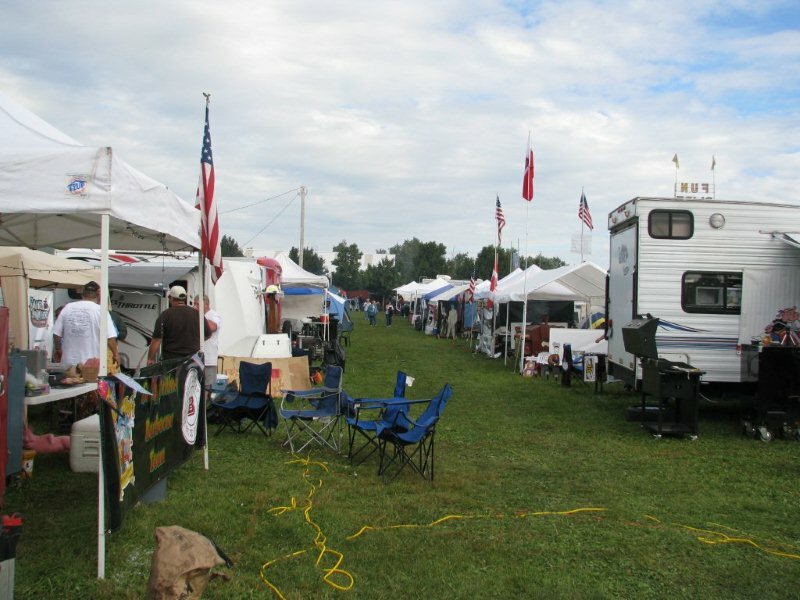 On next thursday before Oink they hold a KCBS judging class, where you can become a CBJ. 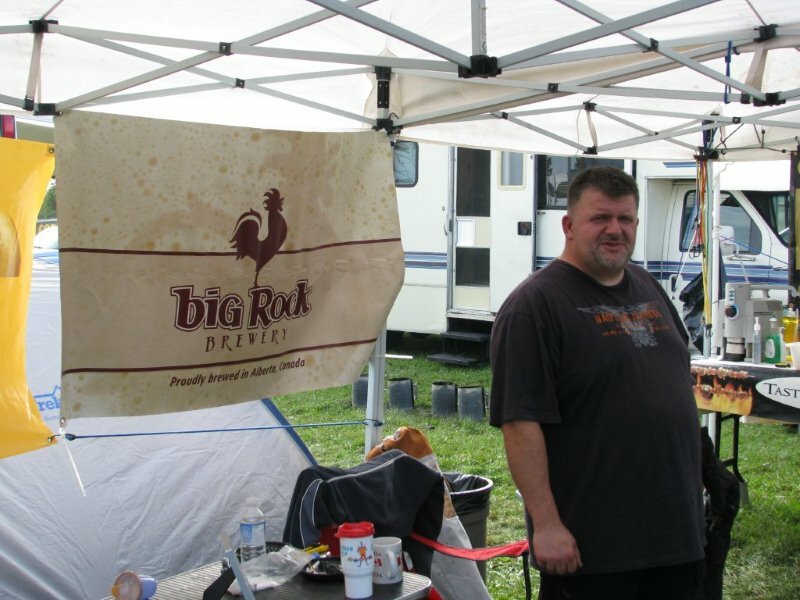 www.kcbs.us has all the KCBS events and the www.BBQ-Brethren.com is a forum where most contests are discussed. Diva Q - sixth overall, fourth in pork - Outstanding, How did the desert do? BBQ Effect - second in ribs - those Costco ribs are the bomb. Hey. Congrats to all teams, and to the winners. Congratulations to Andy & Kim and all who walked. Congrats to all ... mother nature didn't make it any easier for ya all! As usual, I didn't get a chance to try Diva Q's dessert entry ... maybe next time!! Just over an hour from turn in, looking a little stressed. The boys working on those 2nd place ribs. Looking relaxed and ready to sample the sponsors fine product. This is a bit of a shameless plug but coming from AB Big Rock is one of my favorite beverages.